ready to fight-sonic base. 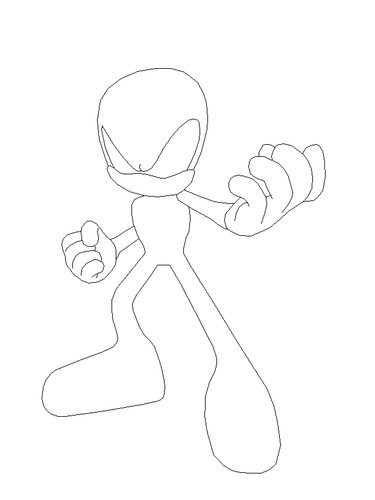 original image was Shadow from Sonic Generations. image used belongs to SEGA.. HD Wallpaper and background images in the sonic bases club. 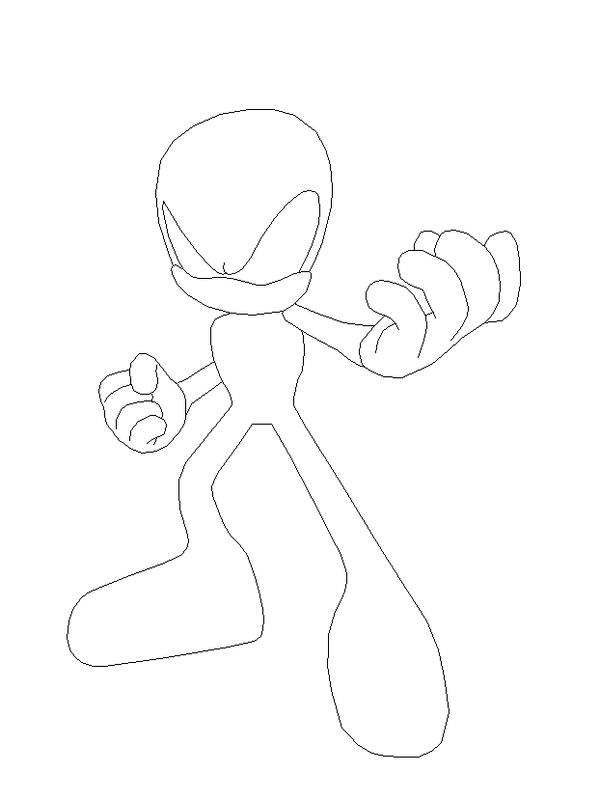 original image was Shadow from Sonic Generations. image used belongs to SEGA.